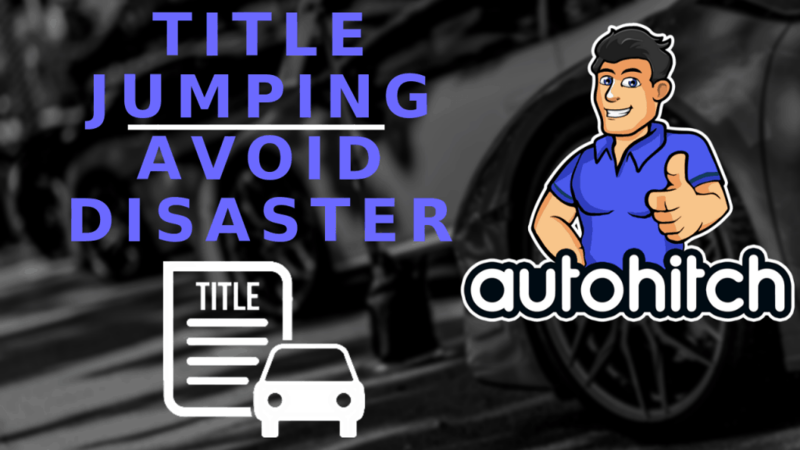 Title Jumping is when someone sells a car to another person having only signed their name on the title in the “Seller’s Signature” Section, creating an “Open Title” (Definition below), that buyer then takes that open title and sells the vehicle to someone else without ever registering the vehicle or signing the title themselves. The end result is a transaction (On Paper) that appears as if the original seller sold the car to the final buyer, but the “Middle Man” never existed. 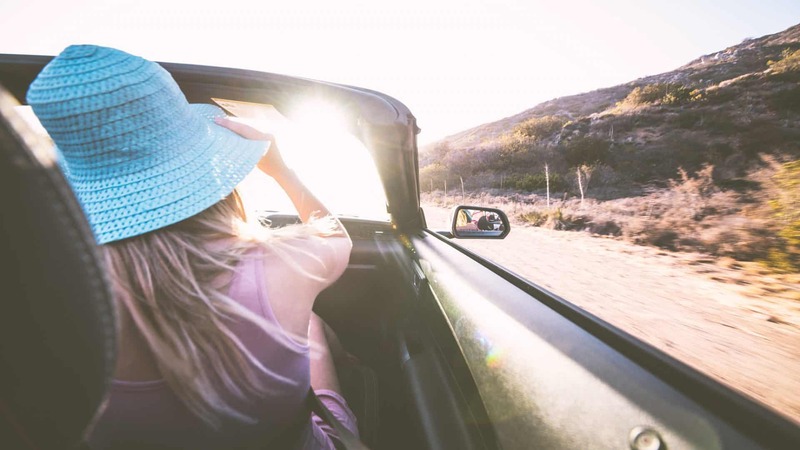 A Skipped title is actually different from a Jumped Title in that the first buyer and seller of the car HAVE filled out their information, however, they have still failed to register the purchase of the vehicle with the state before selling it for a second time. Why Would Someone Want To Jump Or Skip A Car Title? The main reason people jump car titles is because they are trying to flip a car (Make money selling cars quick and easy), and not registering their purchase with the DMV not only allows them to avoid regulation but it also helps them to avoid Sales Taxes (Make more money). Title Flipping actually used to be a problem confined to small used car dealerships who were just trying to cut the cost of doing business and increase the turnover rate on their inventory. Today, because of the internet, the problem has spread to individuals, operating with no regulation or license, who I affectionately call “Flippers”. These Car “Flippers” get very big discounts on used cars by sending out massive amounts of lowball cash offers to desperate car sellers on websites like Craigslist and Cargurus. They don’t get a ton of cars this way, but the cars they do get are so cheap that they can usually sell them very fast, and when combined with not having to pay any govt fees or taxes, they typically turn a decent profit. Because people are always craving a deal, they don’t look the gift horse in the mouth, and are satisfied that everything is on the up and up with the sale when they are handed a legit car title. Is Title Jumping Really A Felony? Yes, Jumping Titles is a felony and it is also illegal in all 50 states except in certain cases such as when someone has passed away and the family or next of kin wishes to sell the vehicle. If you are caught Jumping or Skipping Vehicle Titles you will face Fines, Penalties, and Possible Jail Time. If you purchased a skipped title to may be able to fix your situation, as long as the information on the title isn’t fake, because remember: On a skipped title the “Middle Man” has filled out the “Buyers” section of the title. On the other hand, if you have purchased a jumped title, that situation may not have an easy fix. You must be able to find the original owner because that’s the only person the state DMV will acknowledge as being the seller. Remember: The “Middle Man” is not on record anywhere in either transaction, so on paper, he doesn’t exist. You can get a Bonded Title, which is a title with a bond on it that is essentially a “Promise” that you are the true owner. If the original seller doesn’t wish to cooperate, you can ask for your money back! Yes, this will be difficult, but it is an option.